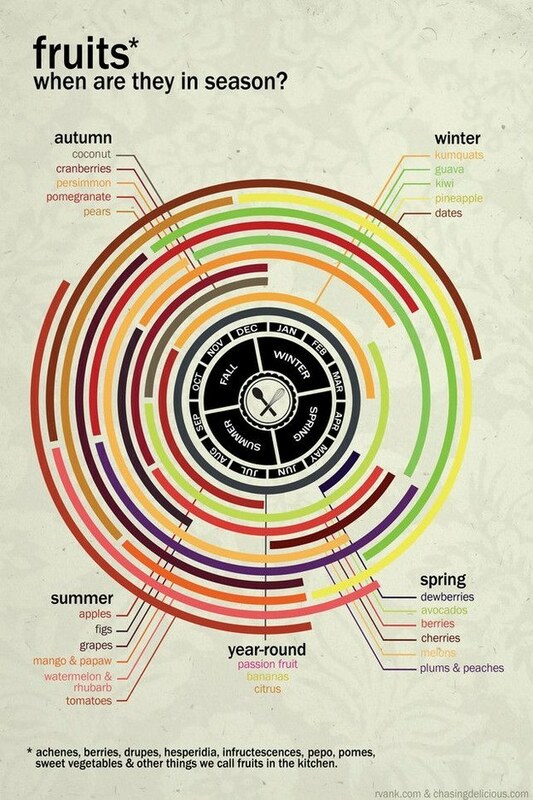 So, this obviously doesn't quite fit with Denmark where Attmatr is located, but it is still a pretty cool infographic of when to eat what. We should make one too. A Danish/Scandinavian one. It would say 'cabbage' a lot, but hey - cabbage can be delicious. This infographic originates from chasingdelicious.com and all credit go to them. We'd love to make a similar one for Denmark and maybe in general one for Scandinavia with New Nordic-food? I sure wish we could grow mangoes though. I love mangoes. Anyway, just a brief update.